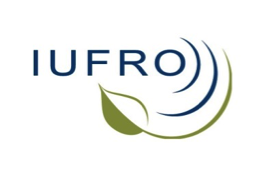 The triennial IUFRO conference on the effect of wind and trees will take place at the National Center for Atmospheric Research’s (NCAR) Mesa Laboratory in Boulder, Colorado, from 17 July to 20 July 2017. This conference encourages scientists from all backgrounds with an interest in the interaction between wind and trees to present a paper. The broad theme of the conference targets understanding the interaction of the wind on trees at scales ranging from the leaf to entire forests and forested landscapes. 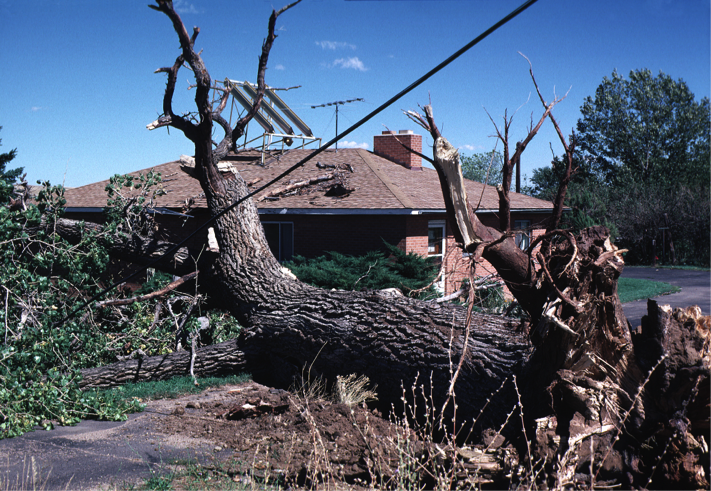 We are interested in how trees adapt to wind, how they acclimate during their lives, and the physical mechanisms of wind damage. Presentations discussing the atmospheric processes producing damaging near-surface winds and climatological controls on their likelihood are also encouraged. 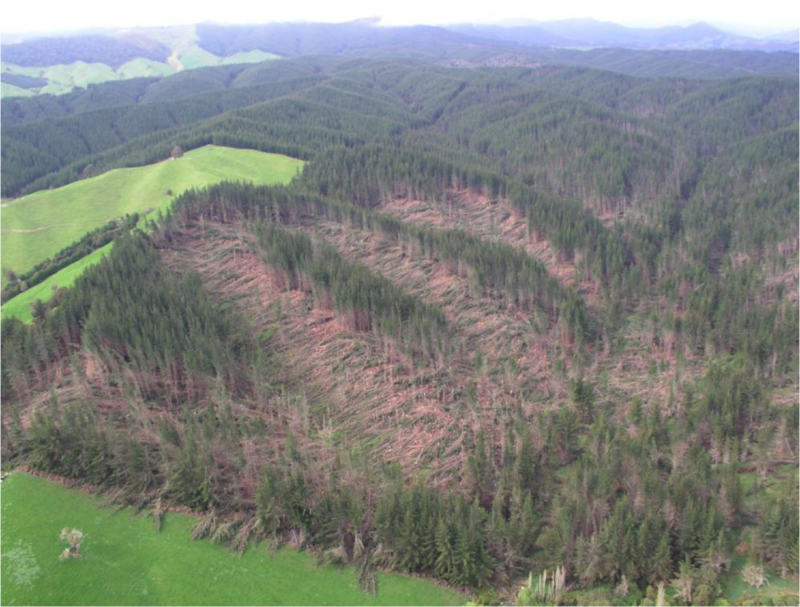 We are keenly interested in the impact of forest disturbance on carbon budgets and ecosystem functioning in forests and management strategies to mitigate the impact of damage in all types of forestry. Authors who submitted abstracts should have already received notice of their status. Please contact Kris Marwitz if you have not yet received notice. A half day excursion to Rocky Mountain National Park. Workshop presentations and abstracts will be published on our website via links provided during the workshop. (You may indicate that you do NOT want us to publish your abstract when you submit). 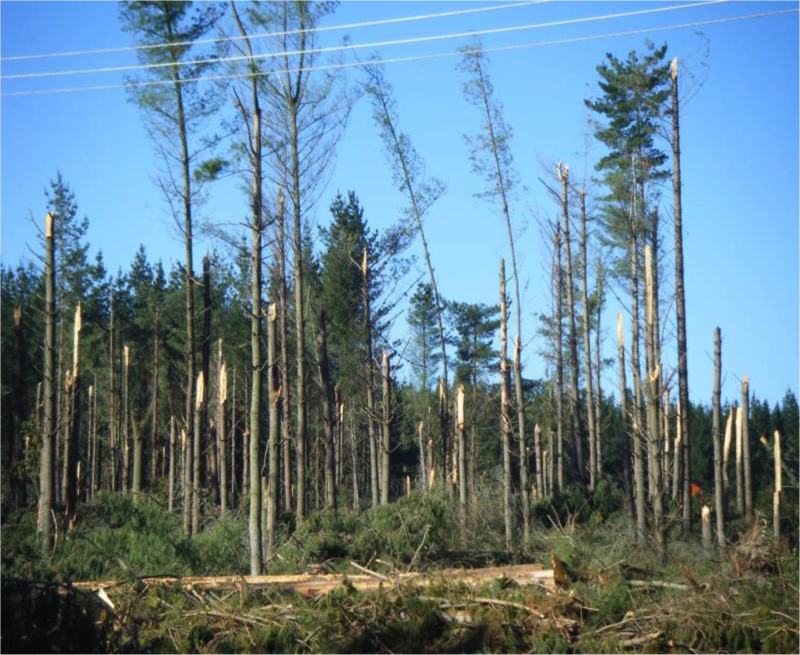 We will be conventing a special issue in the journal Agricultural and Forest Meteorology to disseminate the workshop's most enlightening findings associated with the meteorological and climatological aspects of windthrow and disturbance. 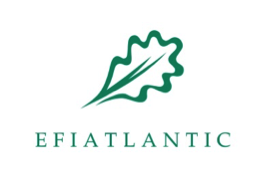 There will also be a special issue in the journal Forestry discussing the workshop's findings on tree mechanics and management practices. To register click here, or go to the tab at the top of this website.